My first year living in Seville, I joined two friends and headed to Brussels for our puente (4-day weekend). Although the weather didn’t exactly cooperate, we made the best of things, eating our way around the European capital. 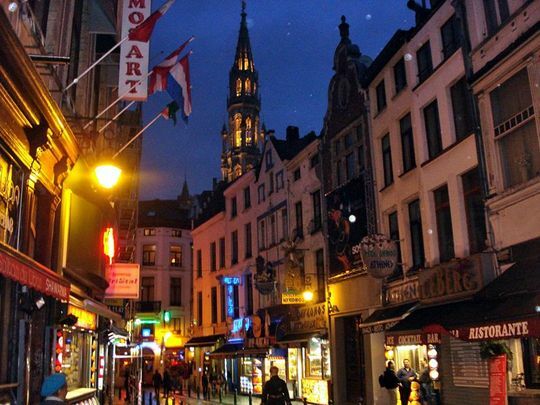 I would love to return to Belgium in better weather, and will definitely make an obligatory stop in Brussels for more chocolate, waffles, and steamed mussels (not all at once!). 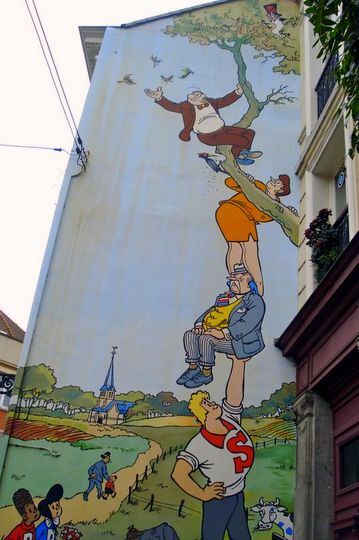 Brussels was full of fun street art and murals. Unfortunately, I hardly took any pictures. Another reason to go back soon! 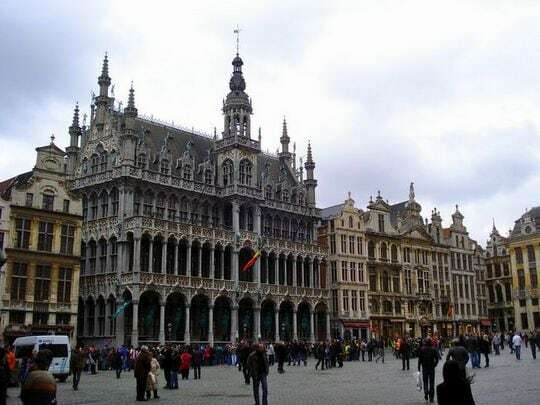 The main square in Brussels is impressive, I’d love to see the flower carpet that they make there. 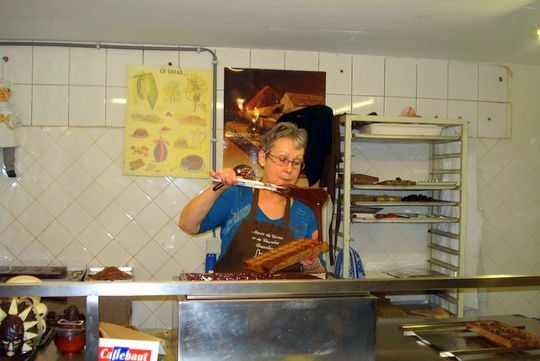 Visiting a chocolate factory was the perfect way to escape from the rain! The first of many waffles with some brown sugar on the side. 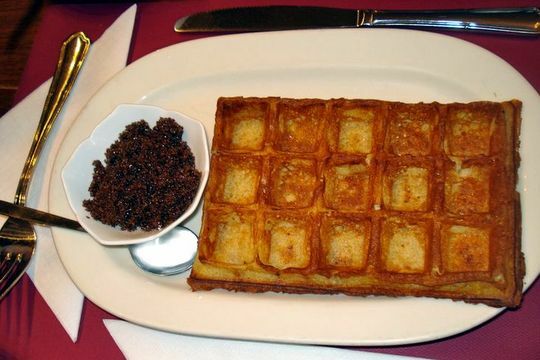 Waffles by day, Belgian beer by night. 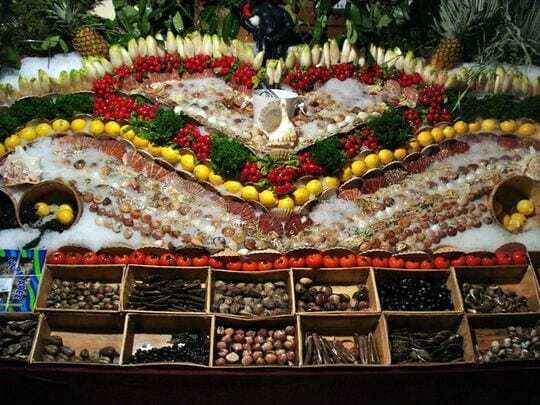 Seafood restaurants line the streets in the evening, temtping people with their fancy displays. 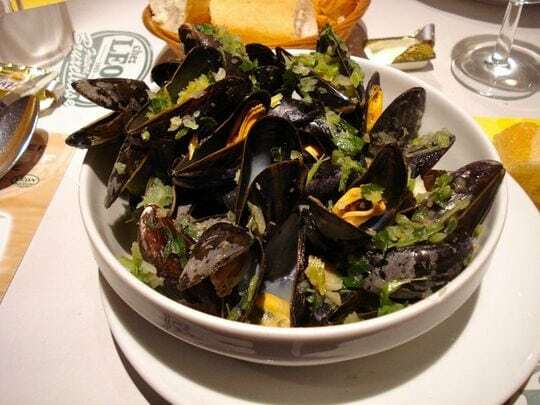 We couldn’t resist some steamed mussels, a Brussel specialty! 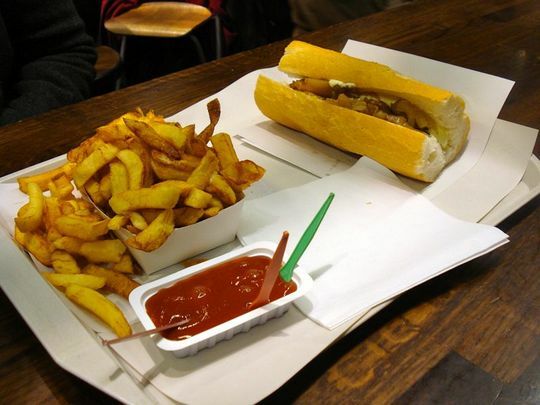 This late night snack was another favorite– a delicious sandwich with sausage and caramelized onions. The best drunk food ever! 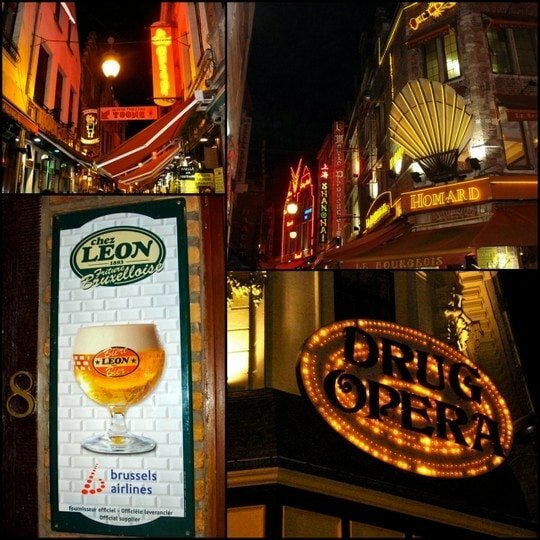 Brussels has a variety of fun signs that light up at night. Overall, Brussels was a fun and delicious place to spend a few days. 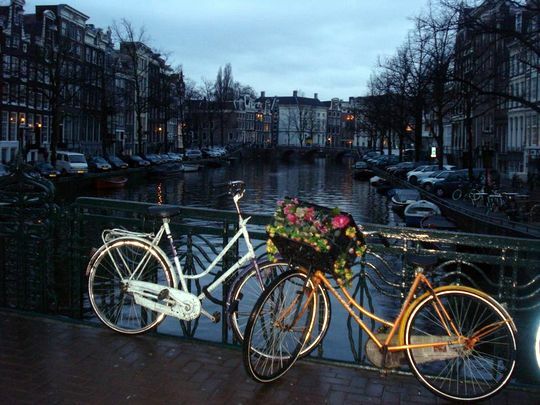 It is also a great base for exploring other parts of Belgium, and even hopping over to Amsterdam. 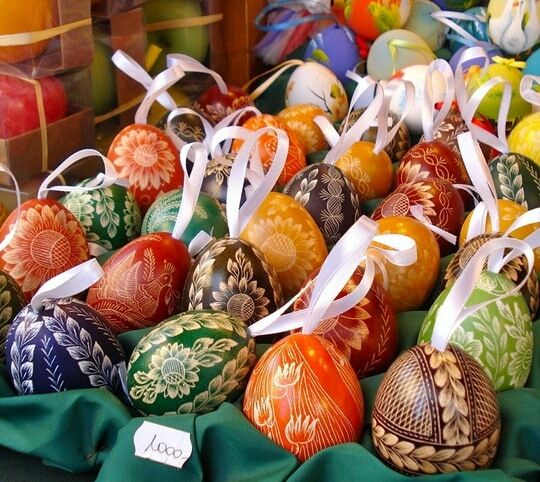 Have you been to Brussels? What were your impressions? This is my second post in my new “Looking Back” series, where I revisit places I traveled to before blogging. Last week I revisited Budapest, take a look! 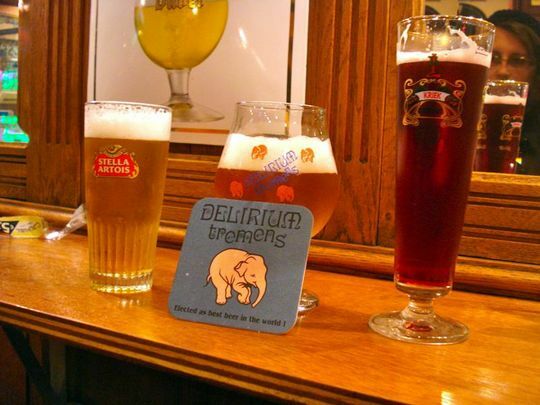 I went to Brussels during my first year in Spain, and wasn’t impressed! Apart from the beer, there was nothing too memorable. Perhaps I should look into going back and giving the city a second chance! 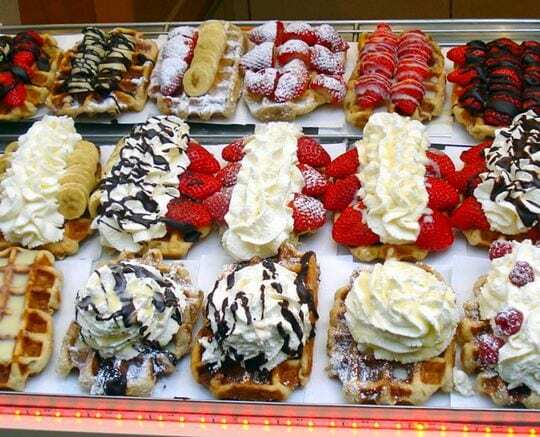 I stayed with my Belgian friend and her family for a couple of weeks during Christmas vacation, and I literally dragged her to all the waffle stands everywhere we went because I could not get enough of all the waffles (powdered sugar ones, strawberry jam ones, chocolate ones, plain ones). I also learned how to ask for a kip kebab, say “alstublieft”, and tell her cousin that we could only get married if we honeymooned on the French Riviera.